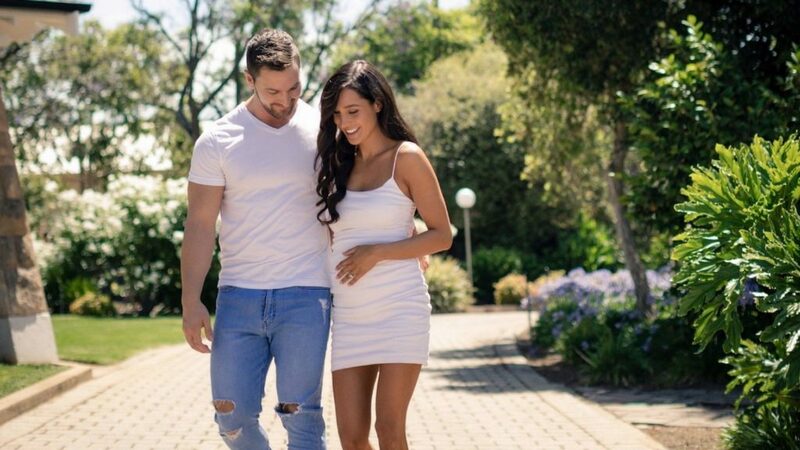 ‘Sweat’ sensation Kayla Itsines and fiancé Tobi Pearce who is also her business partner, have announced they are expecting their first baby in May 2019. Itsines and Pierce have been an item for six years, and got engaged in April, an announcement that broke the internet. “It turns out that when we were ready it was just perfect timing,” Kayla wrote later, revealing that her pregnancy was planned as the two always wanted to have children. In a video shared on Instagram the influencer and multi-millionaire creator of the popular BBG workout plan announced on Wednesday that she’s 20 weeks pregnant and can’t wait to bring the new addition to their family into this world. “To be able to start my own family with the person I love most in this world is just an absolute dream come true,” the Greek Australian posted. Itsines said that she will continue to be a ‘Sweat’ trainer and will be developing, content for the global Sweat community app counting more than 40 million female members, both during her pregnancy as well as after. “I’m so blessed to have such a strong BBG community, including many BBG mums throughout the world. I’m so excited to relate to my BBG mums even more through my pregnancy journey,” she said. Many of her followers expressed their excitement at having pregnancy specific workouts by Kayla not to mention tips that will help them get back into shape post partum. Meanwhile, ‘Sweat’ has recently been recognised as Apple TV App of the Year for 2018 being Apple’s largest grossing app in the health and fitness category.